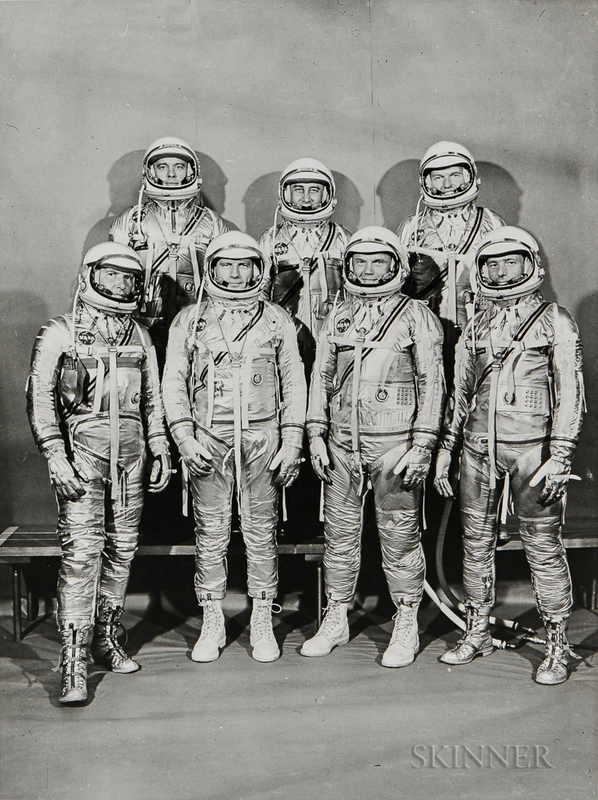 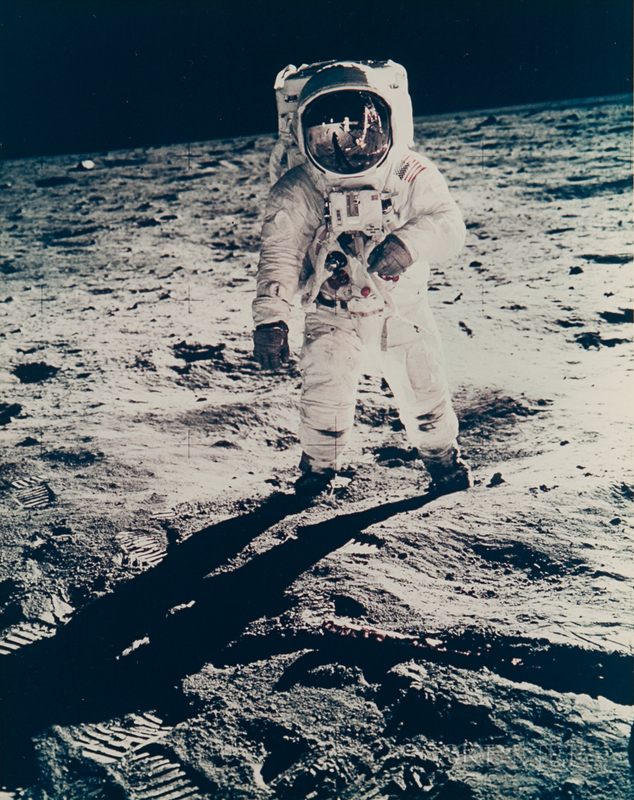 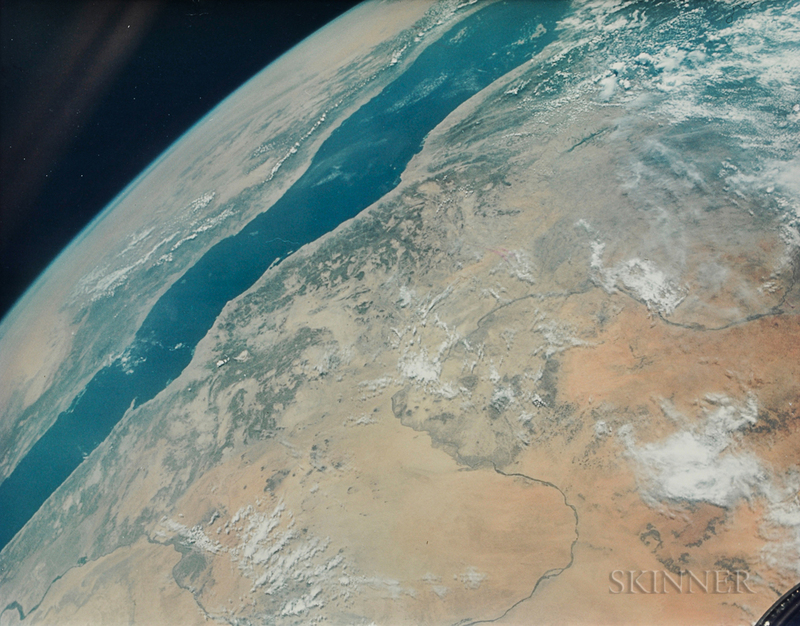 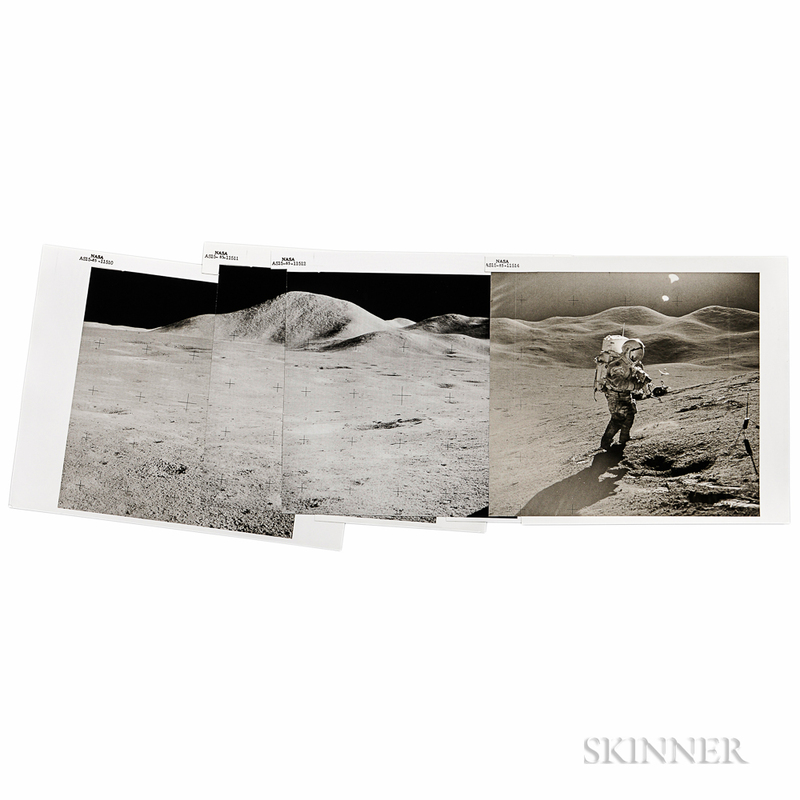 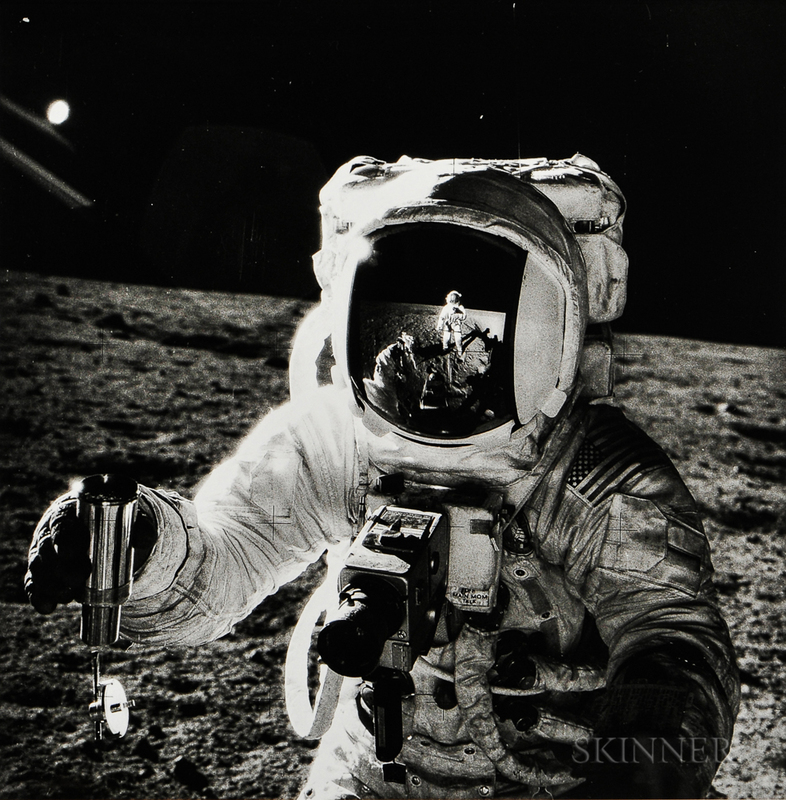 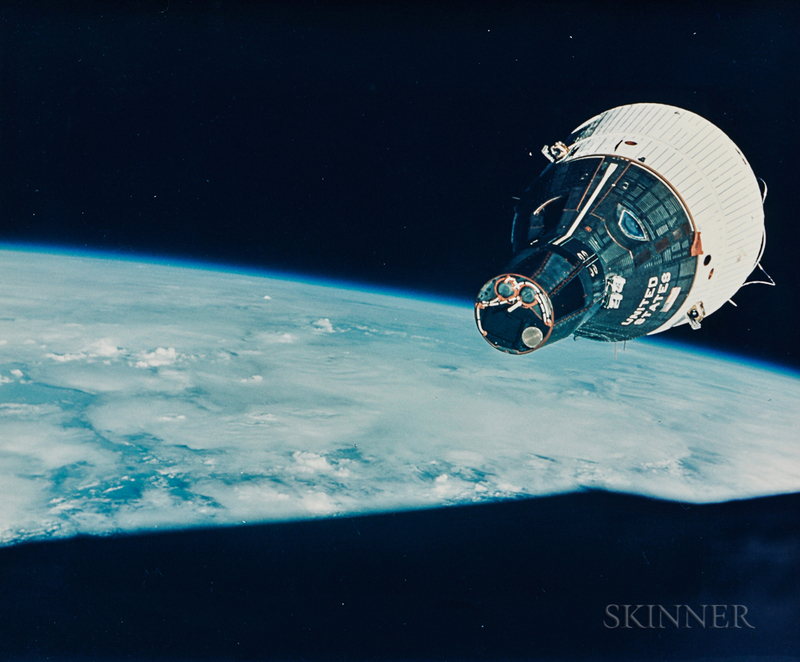 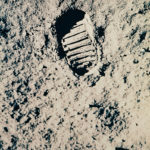 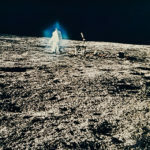 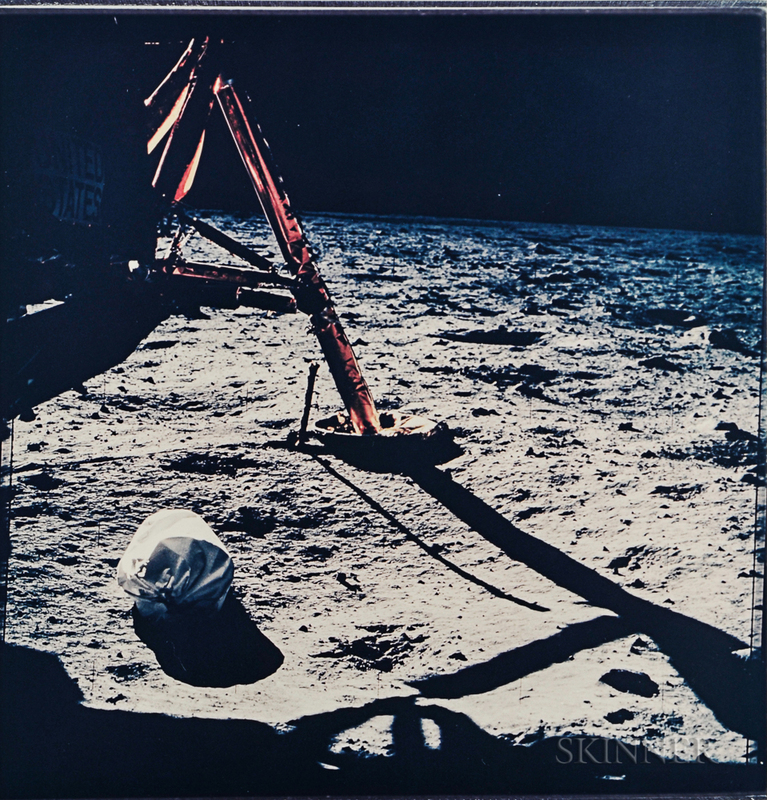 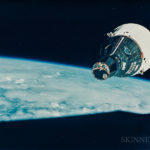 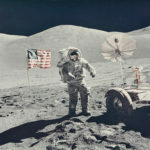 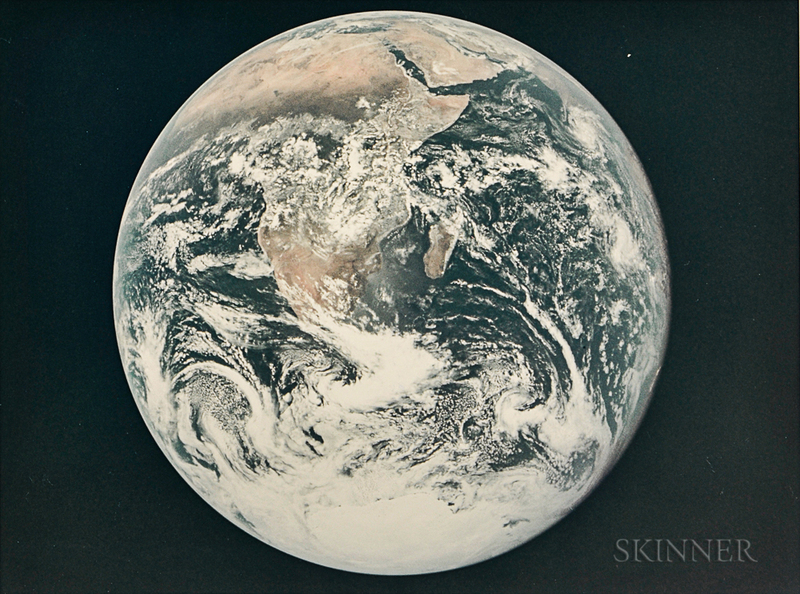 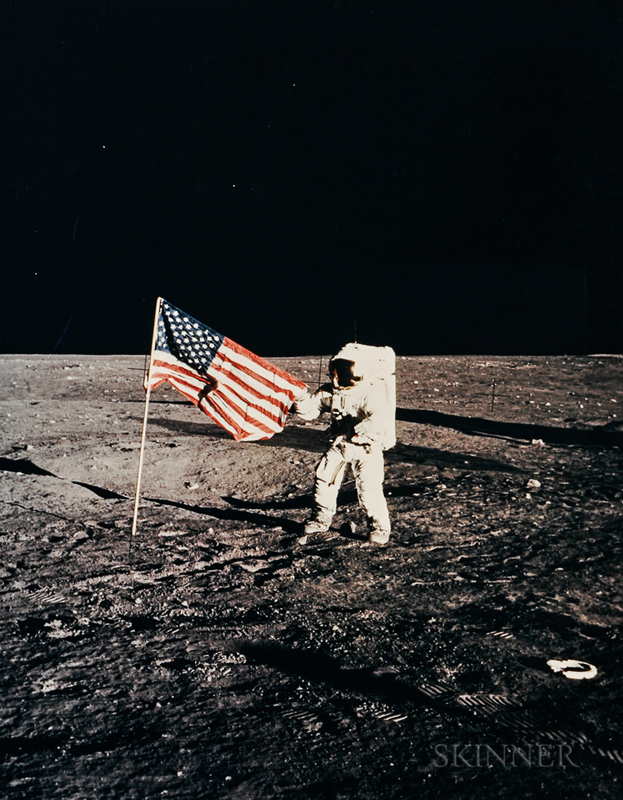 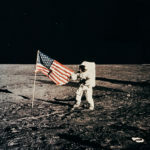 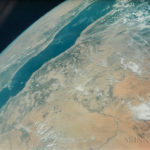 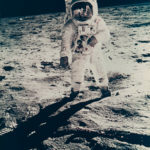 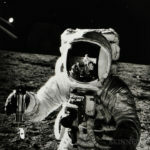 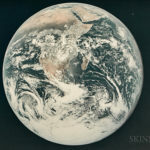 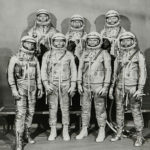 The first U.S. auction of rare, vintage NASA photographs – will take place at Skinner Auctions on November 2. 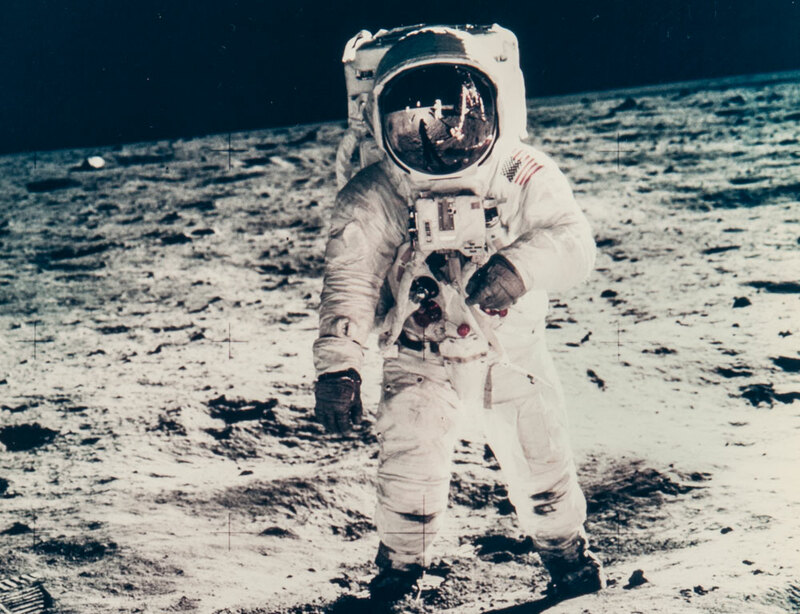 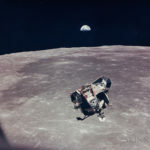 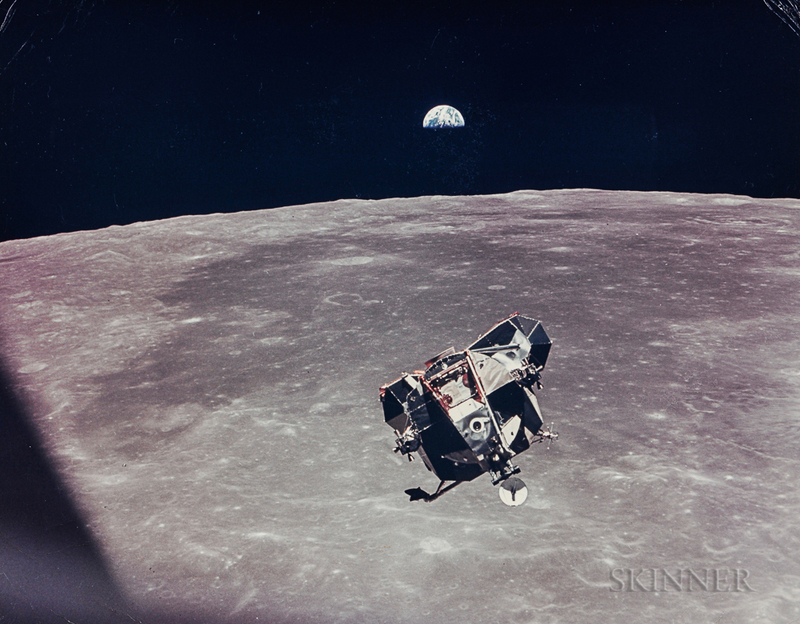 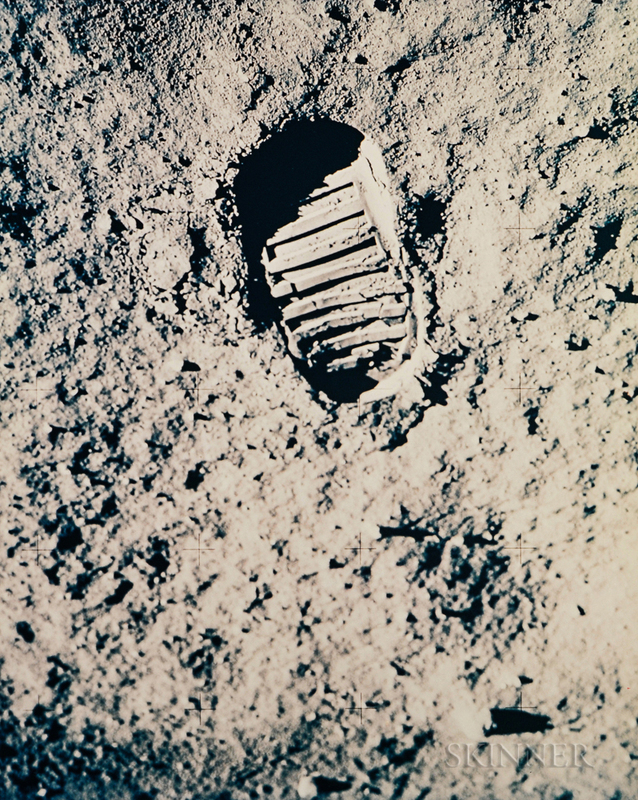 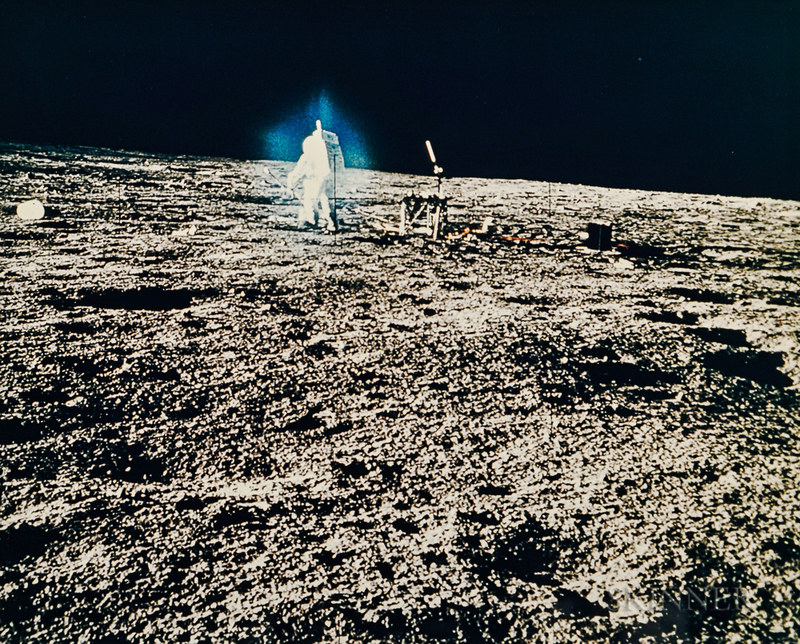 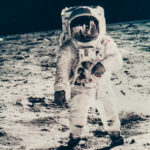 The 446 lots will showcase the extraordinary photographic journey to the Moon and back as seen through the eyes of the Mercury, Gemini, and Apollo astronauts. 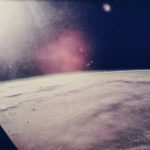 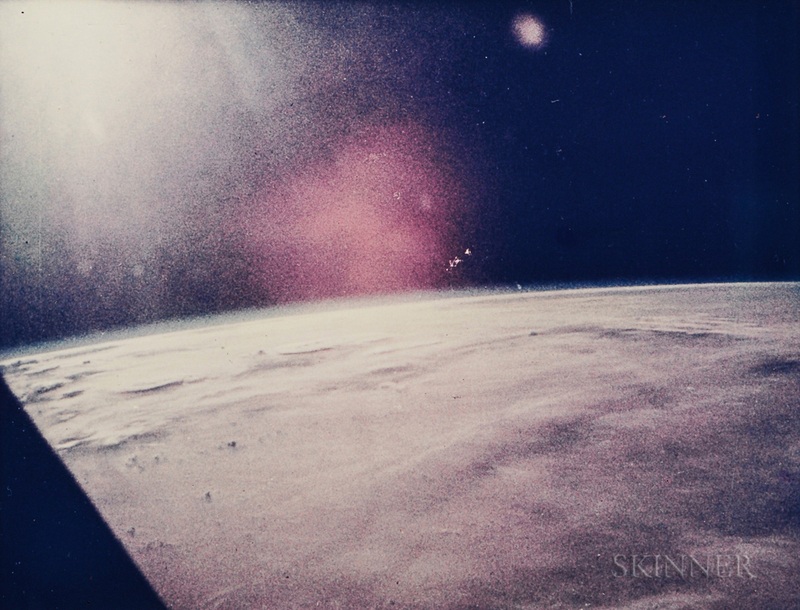 While the astronauts’ primary goal was to record their activities, they were inspired by what they witnessed, creating images that transcend documentation. 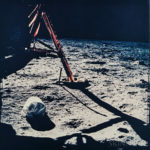 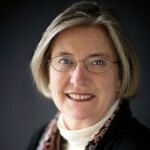 Over five decades later, the photographs are now appreciated for their artistic value as well as their historical and scientific significance.